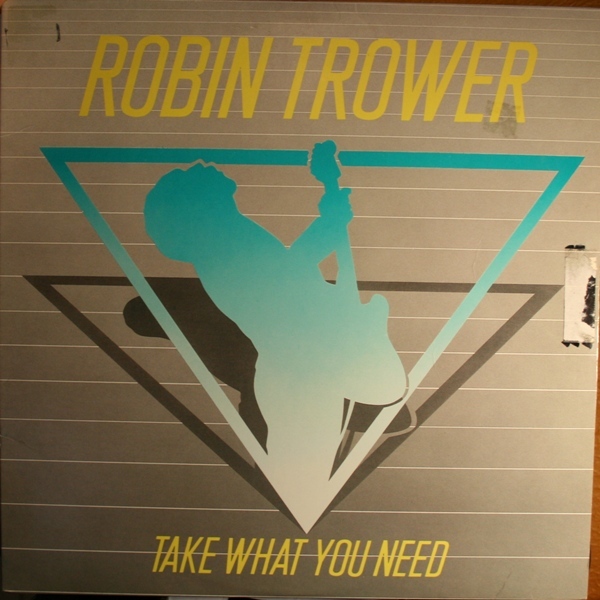 Robin Trower (born March 9, 1945 in Catford, England) is a legendary British rock guitarist who achieved success with Procol Harum during the 1960's, and then again as the leader of his own power trio.In 1962 Robin Trower and fellow Southend High School pupil Gary Brooker formed a group that would come to be known as The Paramounts. 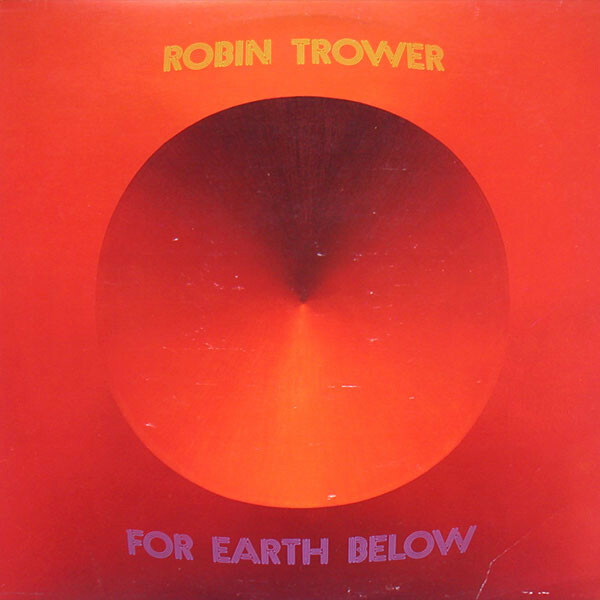 Brooker had left The Paramounts in 1966 to form Procol Harum, which Trower joined in 1967, and where he remained until 1972. 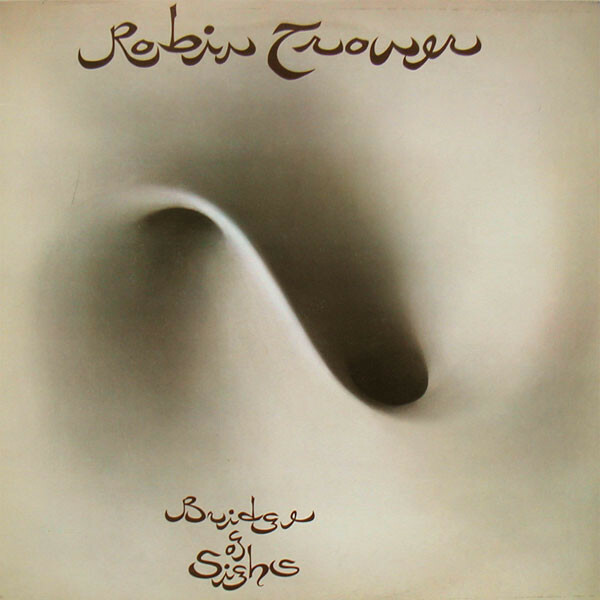 After going solo in 1973, he found the individual success that has made him a living legend today. 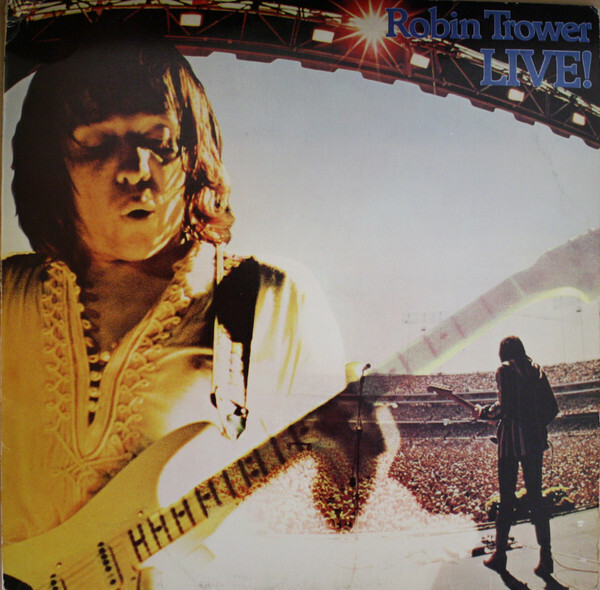 Armed with a fluid and powerful guitar style, refined during his stint with Procol, he recruited singer/bassist the late James Dewar and drummer Reg Isidore (later replaced by Bill Lordan) to form the Robin Trower Band in 1973.Perhaps Trower's most famous album is Bridge of Sighs (1974). 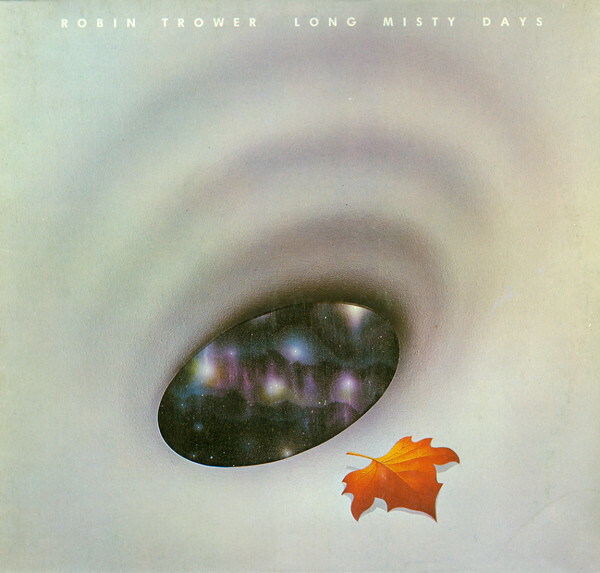 This album, along with his first and third solo albums, was produced by his former Procol Harum bandmate, organist Matthew Fisher.In 1977, feeling he had already proven himself as a performer, Trower ventured into new musical realms, as demonstrated by the release of the jaded In City Dreams album. 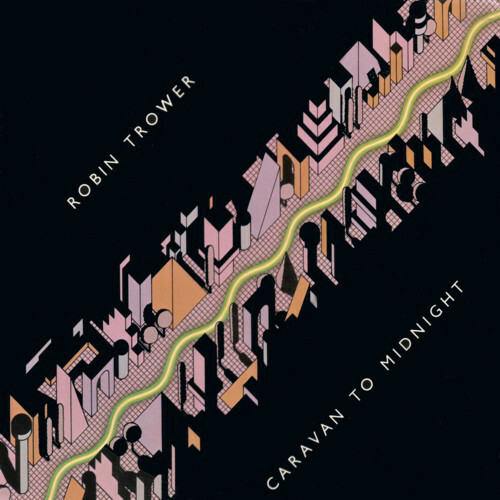 The 1978 release of Caravan to Midnight was in a different style to the rest of his earlier work, symbolising a change in direction for him. 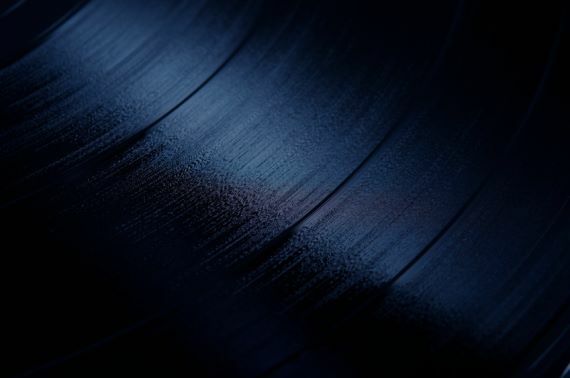 "I am spending much more time and energy and effort on writing and arranging the material," he said at the time, adding "I think music today is suffering greatly from a cleanness. It's too set, too pat, too clever, there's not enough spontaneity. 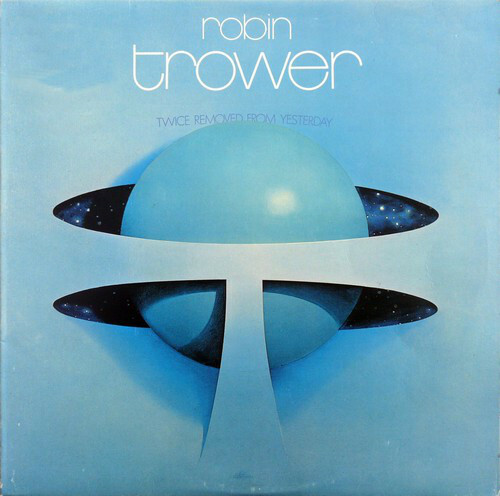 "Trower's most recent album, Living Out of Time (2003), features the return of veteran bandmates Dave Bronze on bass, vocalist Davey Pattison (formerly with Ronnie Montrose's band Gamma) and Pete Thompson on drums - the same lineup as the mid 1980s albums Passion and Take What You Need. 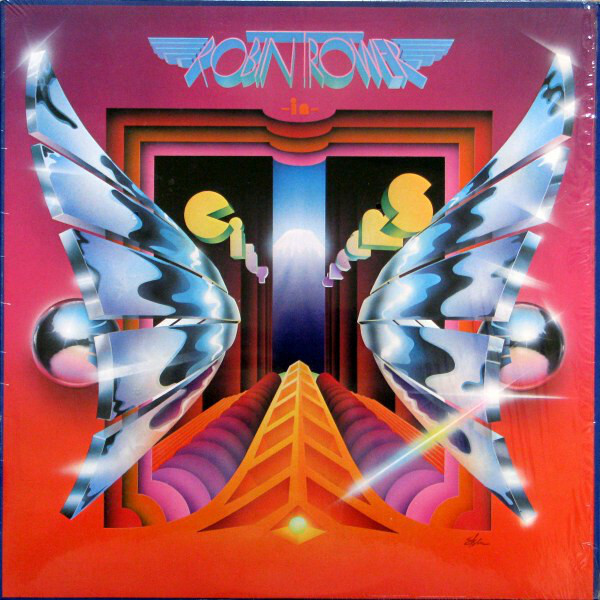 As of May, 2005, Trower is touring Europe, with concerts scheduled into July, while plans for a possible US tour in early 2006 remain uncertain.